A first-person horror game with PlayStation VR support. 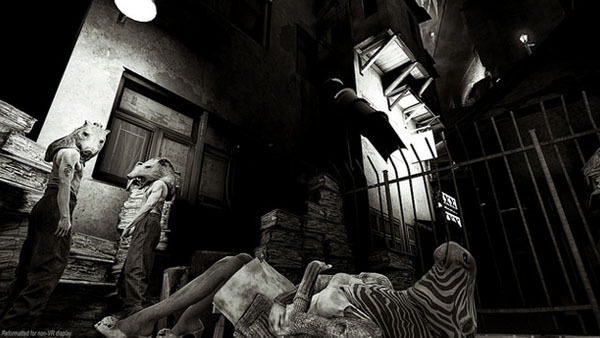 Here They Lie, Sony Interactive Entertainment’s E3 2016-announced first-person horror game from The Tangentlemen, will launch digitally for PlayStation 4 (with PlayStation VR support) on October 13, the company announced. In Europe, a physical edition will also be available on November 2. Watch the launch trailer below. Visit the game’s official website here.